The architecture office began its career with a competition entry to design the tram shelters for tram line D at the Expo 2000 in Hannover. Every shelter is clad with a different material, giving each one its own unique character. Since then the company has built a wide range of buildings using various design approaches all over Germany. A keen interest in sustainable design is evident in every project, for example, Home Office Oberhaching, located near Munich, the kindergarten in Göttingen, or the canteen for the German Federal Armed Forces, located in Stallberg, Viereck. The latter shows careful consideration and attention to cultural and artistic aspects, despite strict building regulations. 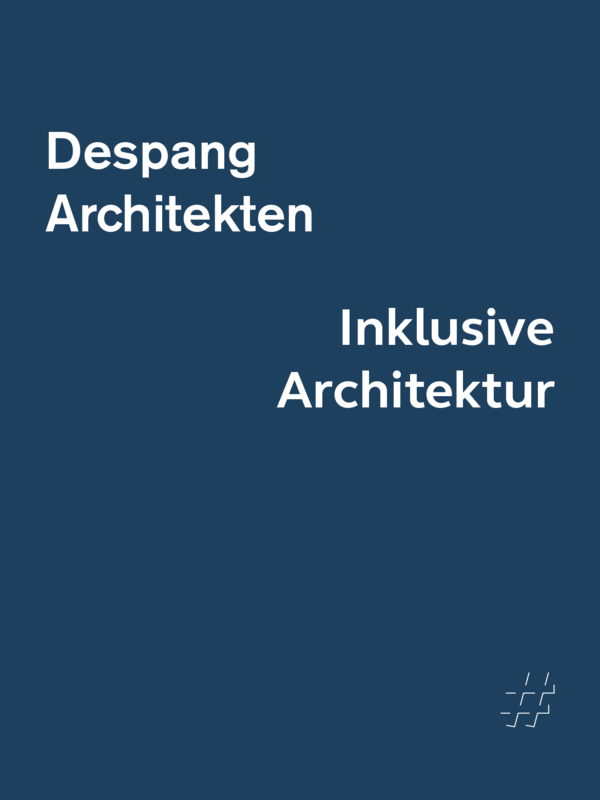 This book offers an exciting and interesting glimpse into the world of a small architectural office that chases big dreams: Despang Architects is a perfect example of how a small company that isn’t a world-famous architectural office still manages to make a splash in the world of everyday architecture. The company comprises father Günther Despang, son Martin and daughter Cynthia, together with Isabel Schlüpmann. Their architectural style is characterized by clear, simple lines, clarity and a responsibility to both the immediate surroundings and the environment as a whole. Professor Carsten Roth termed them the “peaceful street fighters”, because they have dedicated themselves to ‘glocalisation’, developing local architecture from global ideas. They produce high-quality buildings that combine tradition with modernism, sustainability and a striking aesthetic. 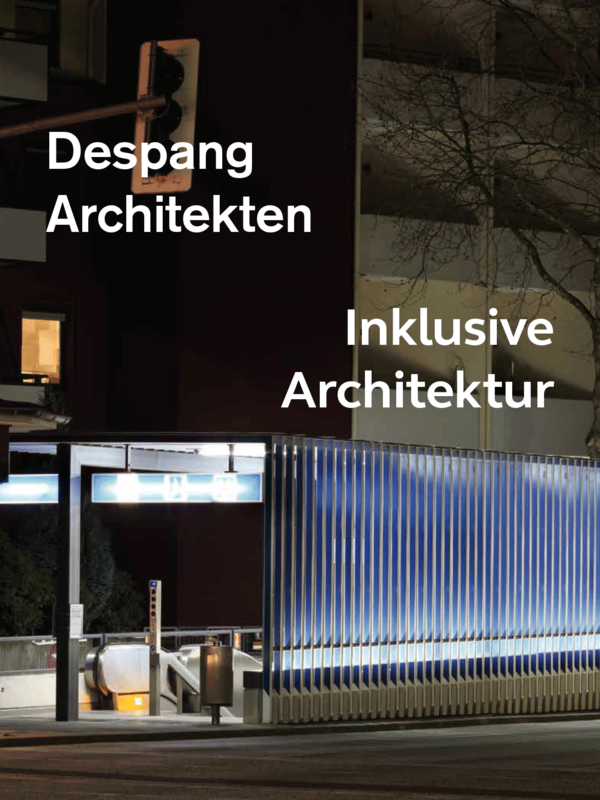 Despang Architects designs local, everyday architecture based on global ideas – inclusive architecture. 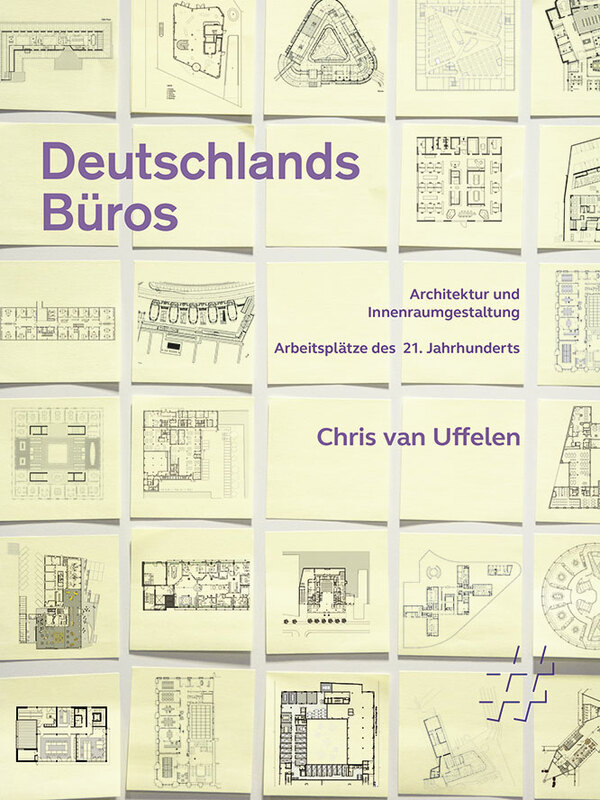 Using a wealth of images, plans and German texts, this volume presents the reader with 12 diverse buildings. An interview and questionnaire have also been included in order to give a glimpse into the thought processes behind the designs, introducing the most important people in short paragraphs. A catalogue raisonné and a bibliography, as well as a theoretical text about ‘glocal’ architecture complete this comprehensive volume.